Ideally, the tether should be parallel to the creep line. This will prevent enemy melee heroes from coming in for last hits. 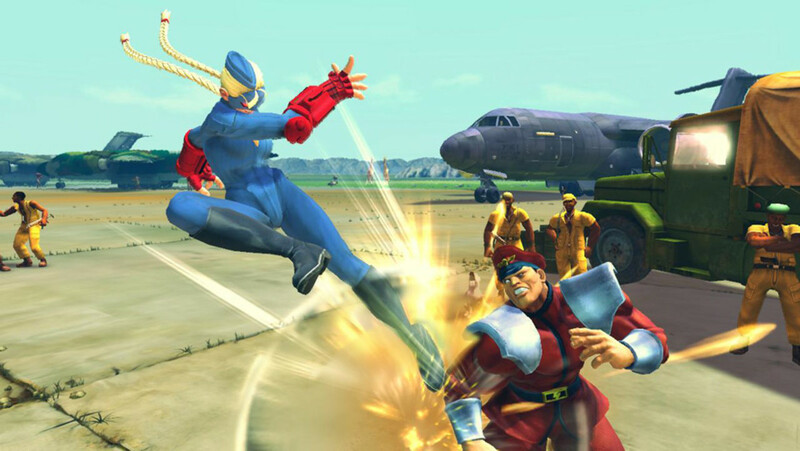 If enemy come in too close, Io or ally can move forward a bit to get the tether slow and harass them a bit. If Io and ally are dominating the lane, they should go past the creep line. 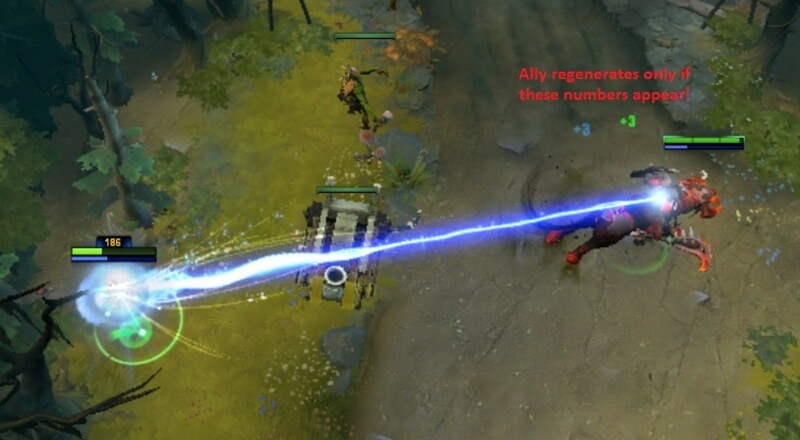 Your tethered ally regenerates only when Io regenerates. Your tethered ally will not regenerate if Io has full HP/MP. Hence picking a point in overcharge early on is important as it allows Io to lose some hp/mp. 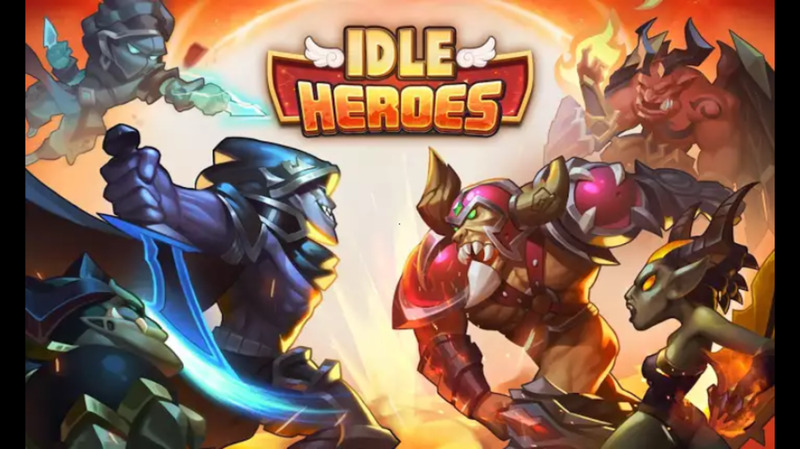 It is very hard for enemies to keep up with these insane regen, hence Io and ally should keep on harassing enemies or even trading damage until the enemies are out of regen items. Then Io and ally will easily have lane dominance. 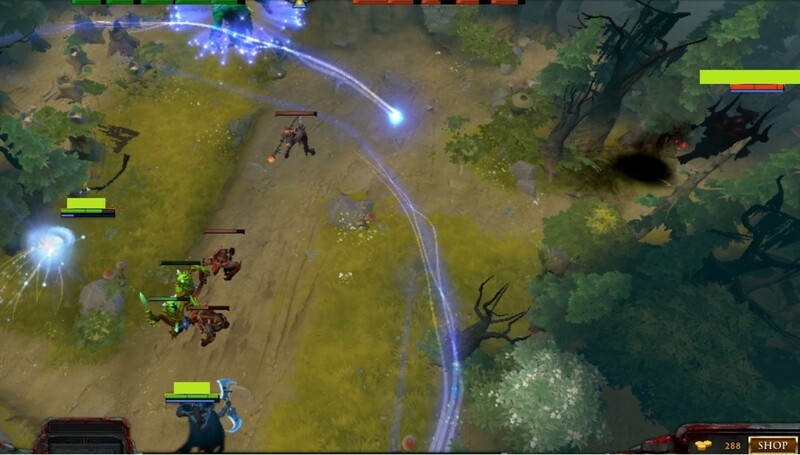 Io's spirit automatically trigger the flee response from players, just like the real spirits! 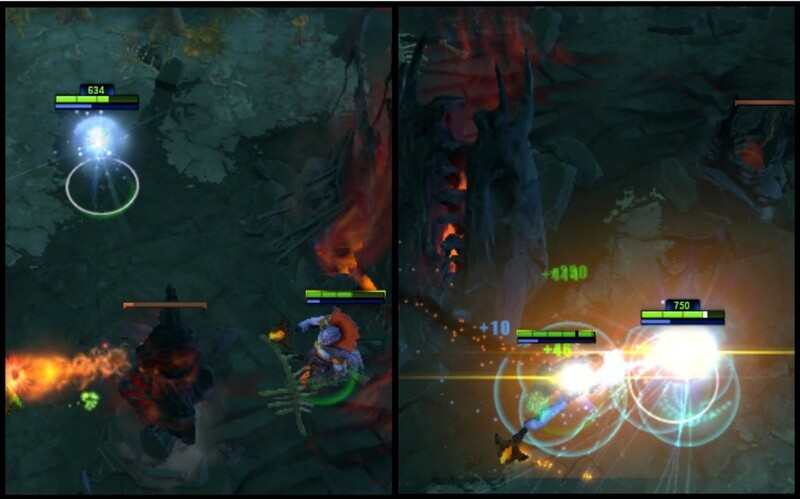 Spirits can also be used to jungle, making sure that Io doesn't leech experience from the core. Just activate spirits to the minimum range, stand close to the creeps and the spirits will haunt them to their deaths. 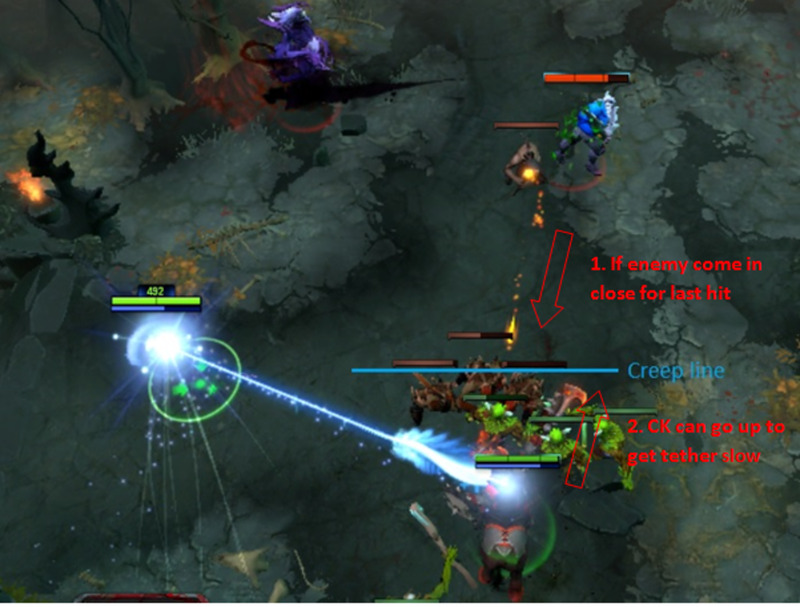 Remember that Io can be quite squishy early on to tank creeps, so you might want to wait until almost the end of the spirits to go close to creep just for burst damage. They didn't stand a chance! 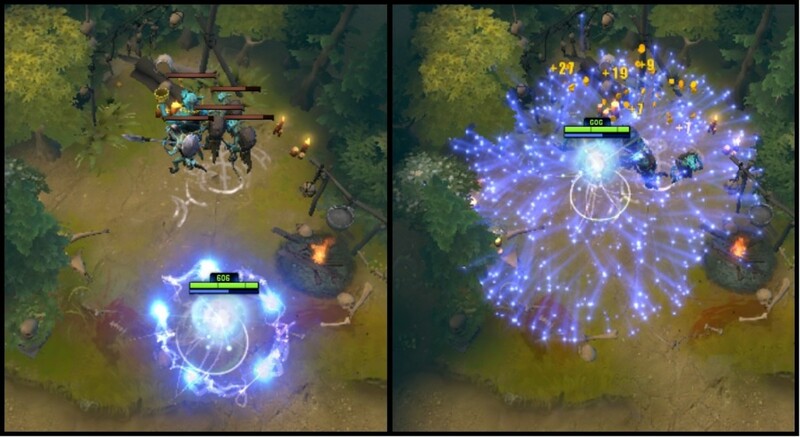 Here are some cool tricks about pulling and jungling as a wisp, it is not advisable that you do these in normal games as a wisp main role is to support and buff up your ally. 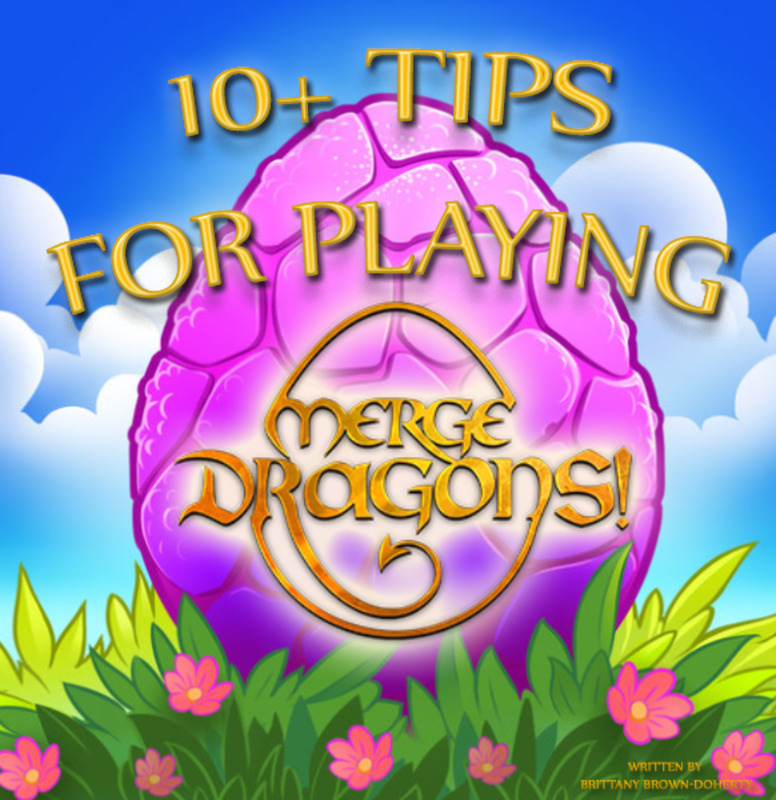 However these tricks could come in handy for special situations. At level 4, every time the spirits passes through a creep, it does 26 damage. 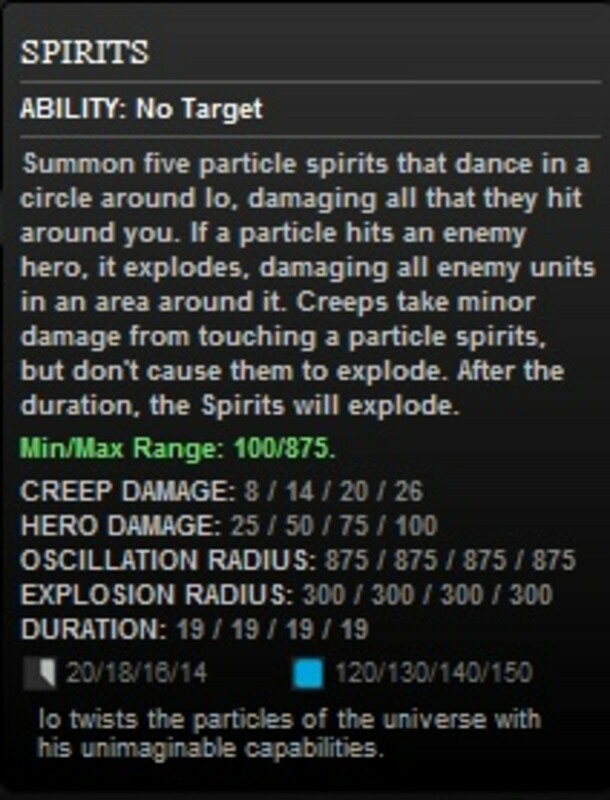 That will be 130 damage over a period 5 seconds to every creeps, without even taking into account the spirit burst damage. 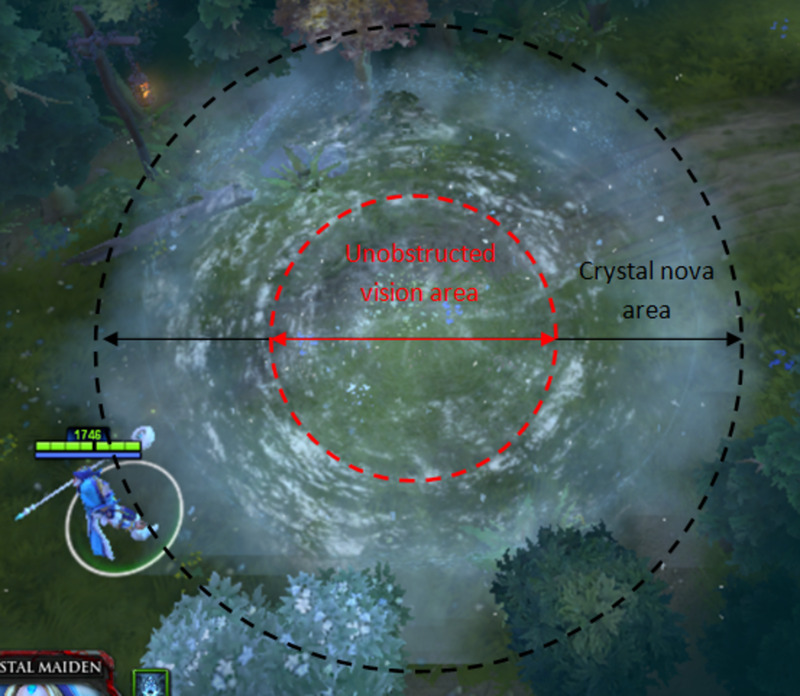 This can effectively clear out creep wave and it is fairly easy for Io to get the last hit with this skill. Instead of pressing spirits out (default key "F") and spirits in (default key "D") alternately to make the spirits rotate at a certain radius,you can press spirits out once to increase the radius, then pressing it again to stop it from expanding. This allow the spirits to rotate at any radius besides the minimum and maximum range, very useful when you are chasing enemy. The spiritsout icon will have a green border when the spirits are expanding. Much like Morphing's Morph. Stickcharges, mekanism, bottle, soul ring and arcane boots can be use to provide burst regen for your tethered ally. 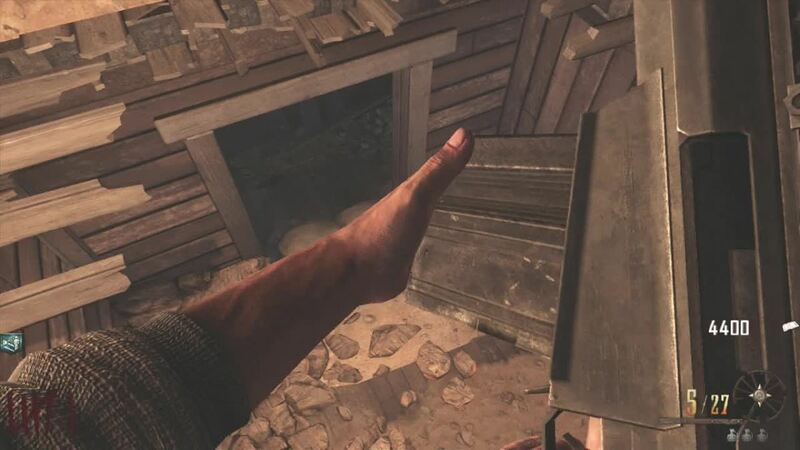 This can be used to trap your enemy into thinking that they can kill your ally. When they are in too deep, activate those burst regen and turn the tide around. Just make sure Io's HP/MP is low enough to provide those regen. Soul Ring + Mekanism is a great combo to quickly lose HP on Io in order to provide burst heal for your ally. Overcharge doesn't have an activation cost. 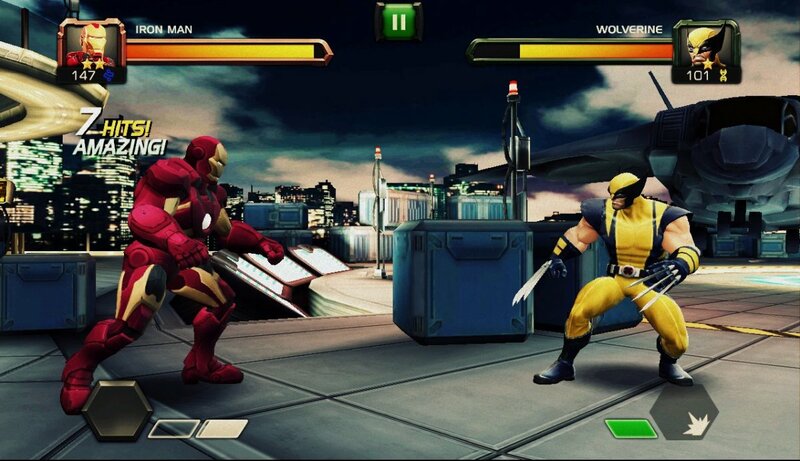 Activating it right before enemy skills hit will ensure you and your ally take 20% less damage without expending too much. 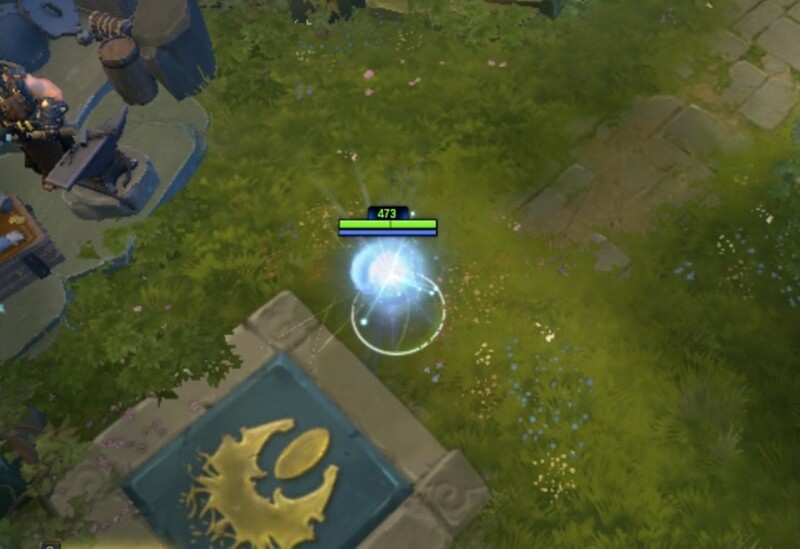 Right after teleporting or relocating from the fountain, there are a few seconds when you still have fountain regen buff. Instantly tether to an ally grant your ally those extra burst regen. Just remember to activate your overcharge if your hp/mp is full. It is also a good idea to activate your spirits at the fountain for maximum benefit. Soul ring + tranquil boots combo makes Io a mobile fountain at the early stages of the game. Constant 18HP regen and 225MP burst mana for the tethered ally whenever they need it. From level 2 onwards, spirits have longer duration than cooldown. Activating spirits (default key "W") again when the spirits are active will burst the current spirits and resummon new ones. Which direction is Io facing?